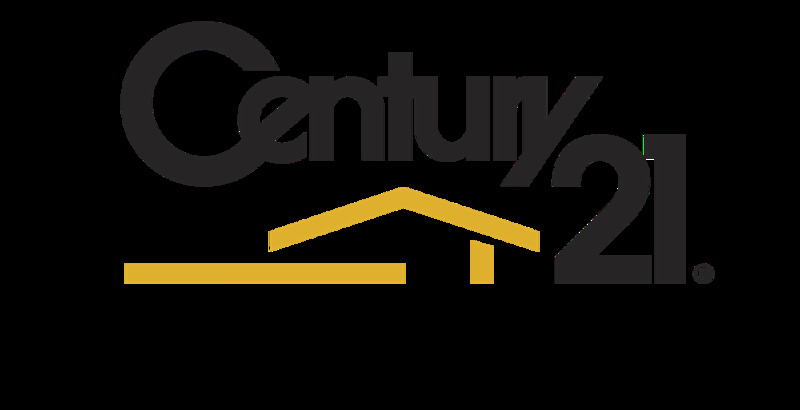 CENTURY 21 Triangle Group is focused on truly changing the home buying and selling experience by utilizing cutting-edge technologies and offering the best-trained agents in the industry. Our agents are ready to move mountains and jump hurdles to help you sell your home or find the home of your dreams. CENTURY 21 Triangle Group represents both buyers and sellers and offers expertise in residential, commercial and land transactions, as well as property management. What CENTURY 21 Triangle Group is today, was once Golden Oak Real Estate Services, a successful Triangle real estate company. Golden Oak owner Stephen Votino joined forces with entrepreneur Dan Nicely to conceive of a new enterprise that is a true re-invention of the way real estate gets done. The pair had a vision of how they wanted to change the home buying and selling experience, and they wanted to align with a strong national brand to make it happen. The logical choice was the #1 real estate brand in the world — CENTURY 21 Real Estate, LLC. Golden Oak was very like-minded to CENTURY 21 Real Estate, LLC, so our customer-focused, high-energy approach to helping buyers and sellers was a perfect fit. CENTURY 21 Triangle Group became a franchise on September 30, 2013. Now with the power and reach of Century 21 behind us, we can tap into the company’s vast support tools and global brand recognition to build on our offerings, as well as to recruit new agents. In 2014, CENTURY 21 Triangle Group opened a Downtown Raleighlocation, Cary location, as well as its premier retail office in North Hills. Our dedication to customer service is truly reflective of our ‘SMARTER. BOLDER. FASTER(R).’ brand. We invite you to give us a try!